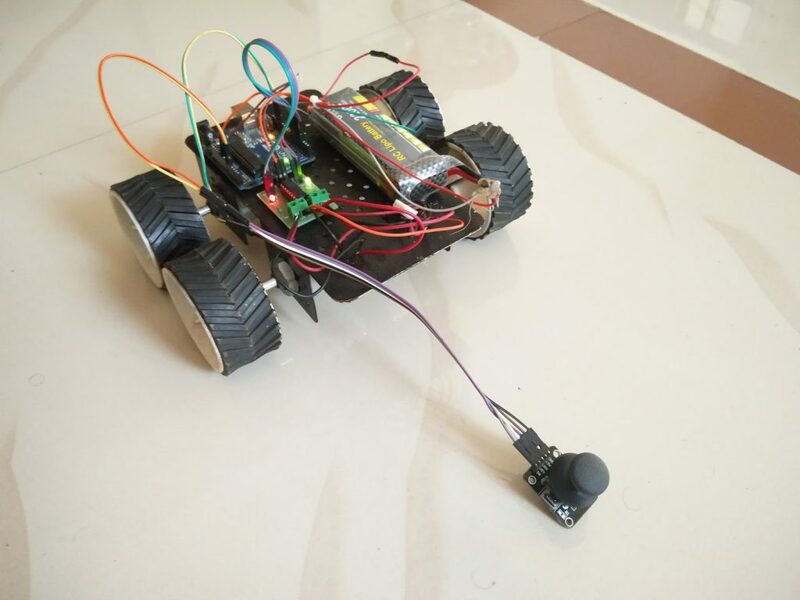 I-Tech System provide Robotics classes in Nashik. Join for Robotics course from basic to intermediate level at our institute. The robotics course is provide to learn basic of robotics, electronics. Hands on experience with electronics component & small level circuit designing. Also they can learn PCB designing techniques. This course provide basic of electronics & properties of components. Introduce about application of components. Designing of basic circuit in simulator. Introduction about Arduino microcontroller board. Interfacing sensors with Arduino microcontroller.